Welcome to Earl of Sandwich® Tampa - The Element. 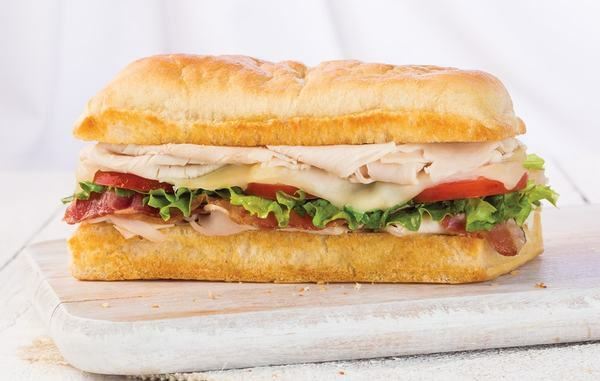 The extensive menu at Earl of Sandwich pays tribute to the art of sandwiches with fresh-baked, artisan bread and the finest ingredients for its hot sandwiches, hand-tossed salads and wraps, and freshly baked desserts. We provide Downtown Tampa with hot sandwiches, a unique brand and exceptional taste. 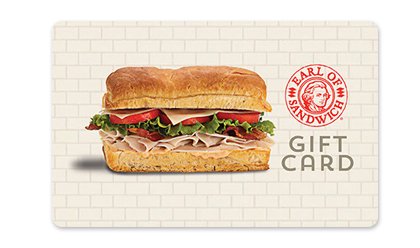 Earl of Sandwich® offers a variety of breakfast sandwiches, fresh fruit yogurt parfaits and muffins. Our catering team would love to cater your next event and help make it a memorable feast. 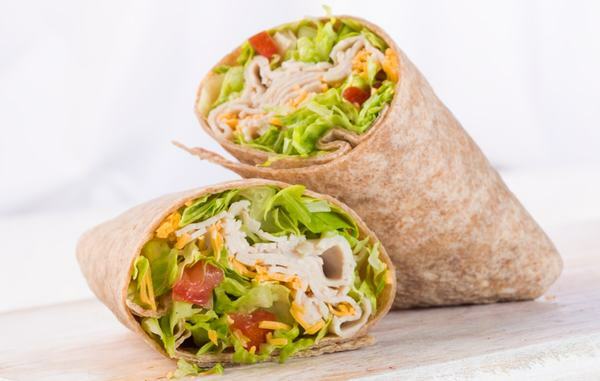 If you are looking for sandwiches in Tampa, we offer signature hot sandwiches like the Earl’s club or if you prefer skinny Earl we have options like a turkey wrap. Whether you are looking to dine in or grab and go, we have you covered. There is plenty of seating inside. 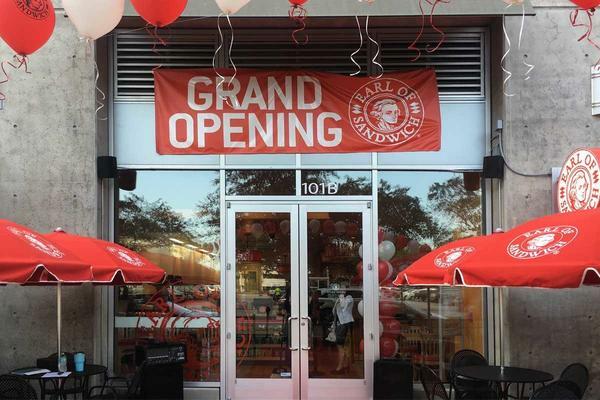 Come join us at Earl of Sandwich® at 811 N Tampa Street - The Element in Downtown Tampa. 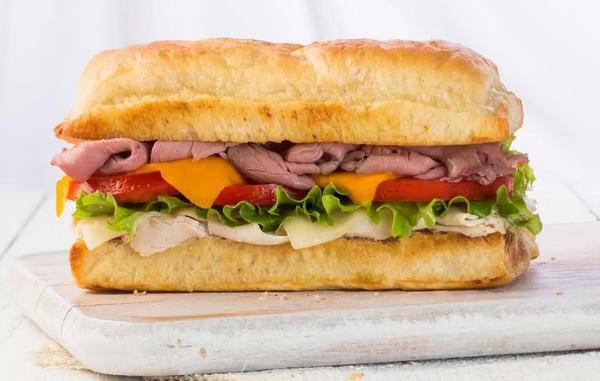 At Earl of Sandwich® all of our hot signature sandwiches are made to order from scratch using high quality fresh ingredients and served on our very own Artisan baked loaf. Every item on the Earl of Sandwich® menu is created with an emphasis on quality, freshness and great taste. 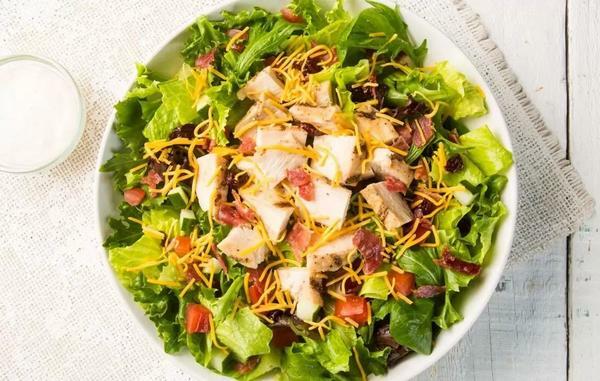 We offer warm soups, fresh salads, wraps and a breakfast menu as well, all with the same Earl of Sandwich® quality and value. 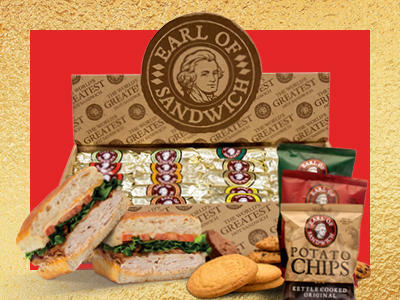 Let the Earl of Sandwich® Tampa - The Element turn your next meal into a memorable feast!